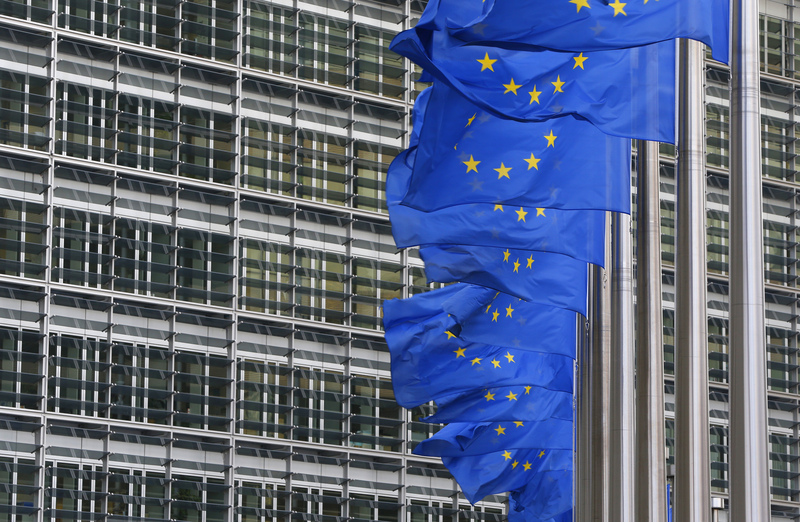 Brussels has proposed a pan-European scheme to vet sensitive purchases by other countries. Unlike the U.S., rulings will be non-binding. Even so, the People’s Republic will find it harder to buy up EU infrastructure and technology. It’s another reason for Beijing to open up. European Commission President Jean-Claude Juncker on Sept. 13 announced a pan-EU framework to screen sensitive infrastructure or technology investments from countries like China. The plan, to be presented in detail on Sept. 14, would empower the European Commission to issue non-binding opinions on deals that could pose pan-EU security concerns, particularly when involving state-owned buyers. Member states could also raise concern with regards to a foreign investment taking place in another EU state. Though EU countries would retain the ultimate authority to decide whether to block or approve such an investment they would have to take the Commission’s opinion into account and provide an explanation if they disagreed. Several EU countries and the European Parliament have voiced concern over a rising tide of Chinese investments targeting advanced EU technology. France, Germany and Italy wrote to the Commission earlier this year asking it to rethink rules on foreign investment into the 28-nation bloc, Reuters reported in February. The EU attracted 35 billion euros of completed Chinese transactions in 2016, a 77 percent increase, according to Merics data quoted in a European Parliament report. EU foreign direct investment into China, by contrast, fell to 8 billion euros in 2016, from 9.1 billion euros in 2015 and 11.8 billion euros in 2014. Germany, the United Kingdom and France received nearly 60 percent of Chinese direct investment into the EU last year, the report said.